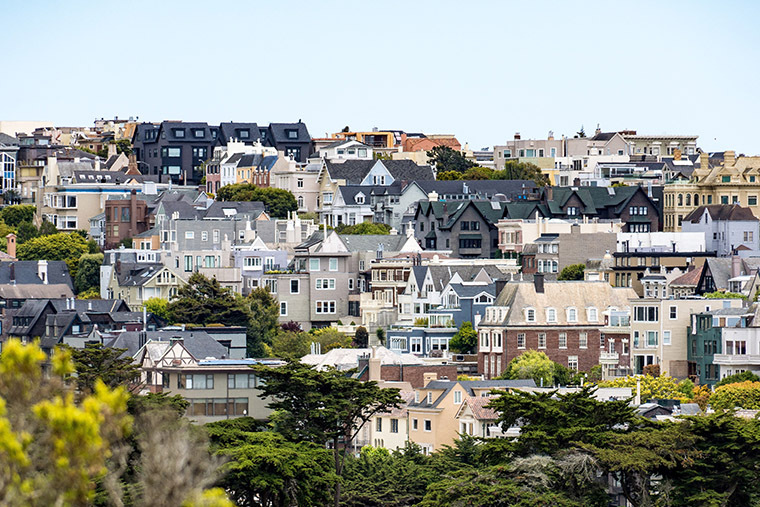 Buyers are seeing relief in the housing market after years of double-digit percentage growth in the west coast housing market. Nationally, the story is that year-over-year home sales dropped by 11.6%. In west coast markets, RE/MAX agents are reporting home sales are down nearly 20% in August and September, marking a shift from the days of multiple offers and crazy escalations that Seattle, San Francisco and other hot markets have become accustomed to. If you’re on the market for a home or interested in selling, we’re happy to give you a free expert consultation. Our team of brokers helps buyers and sellers all over Seattle and the Puget Sound area, from Everett to Tacoma. Give us a call at 206-965-8205 or email hello@remaxonmarket.com to get started.